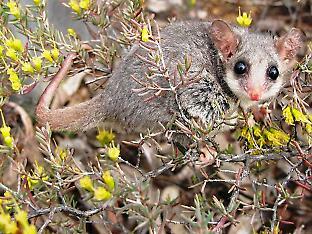 What Do Genomes Have To Say About Marsupial History? Marsupials have walked on Australia for tens of millions of years, and include iconic species like the kangaroo, wombat and bilby. 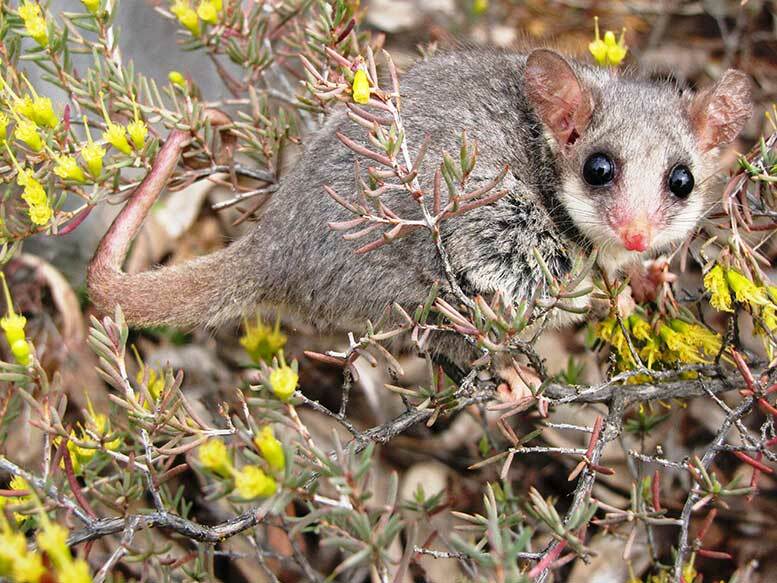 New methods for studying the genomes of marsupials have revealed some surprising aspects of their evolution.